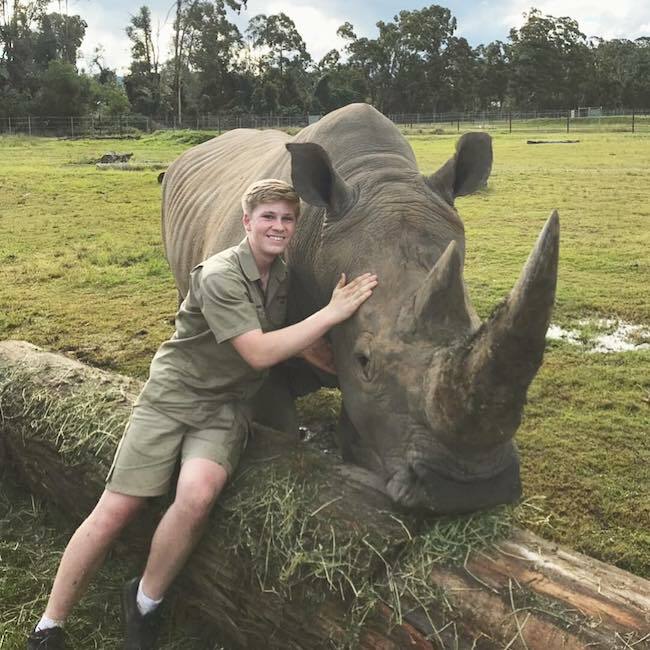 Robert Irwin is following into his late father’s footsteps and is quickly becoming a popular and influential conservationist. 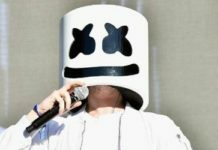 He has been invited to appear on the popular TV shows such as The Tonight Show Starring Jimmy Fallon and The Oprah Winfrey Show. Also, he is quickly creating his strong presence on the popular social media platforms. He has over 750k followers on his official Instagram account. 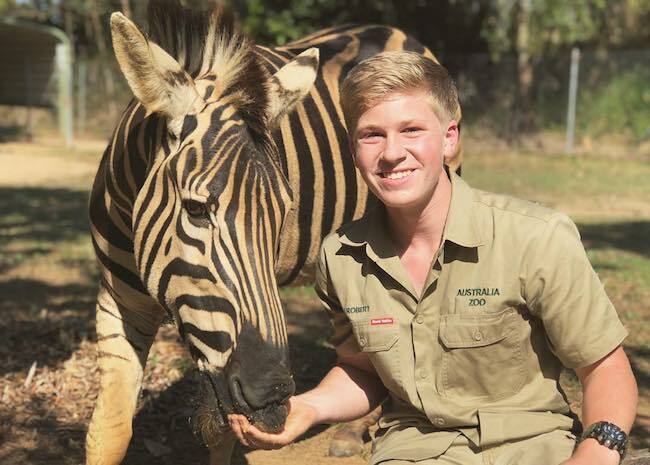 Robert Irwin was homeschooled at Australia Zoo. Robert Irwin can be reached through Australia Zoo. Robert Irwin and his family have opted to keep his personal life under wraps, which makes it difficult for us to say anything about his dating status and history. 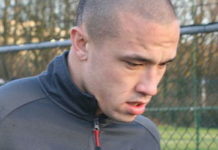 He has English and Irish ancestry. Like his late father, Steve Irwin, he prefers to wear khaki zoo uniform for his public appearances. 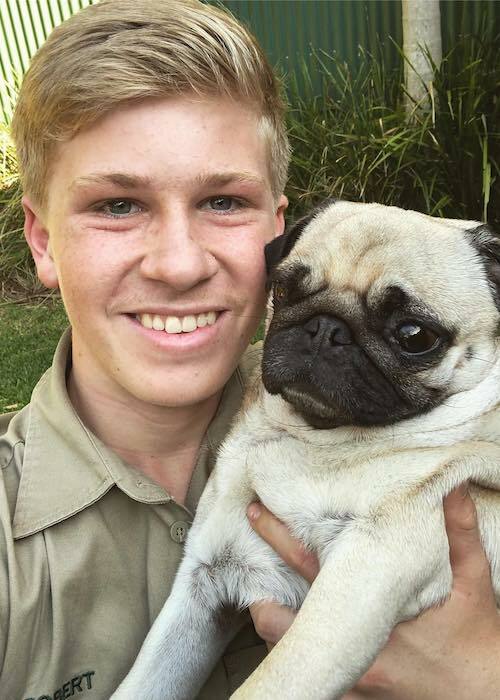 Robert Irwin has appeared in a TV commercial for his family’s Australia Zoo. Having hosted the Discovery TV series documentary, Wild But True. He has also owned the channel Robert’s Real Life Adventures on the Australia Zoo TV. Having made appearances in the popular TV shows such as The Tonight Show Starring Jimmy Fallon, Home & Family, and The Oprah Winfrey Show. In 2015, he made his theatrical film debut in the Australian version of the animated comedy movie, The SpongeBob Movie: Sponge Out of Water. He was asked to lend his voice to the character of Kyle the Seagull. In 2004, Robert Irwin made his first TV show appearance on the comedy TV series, Enough Rope with Andrew Denton. 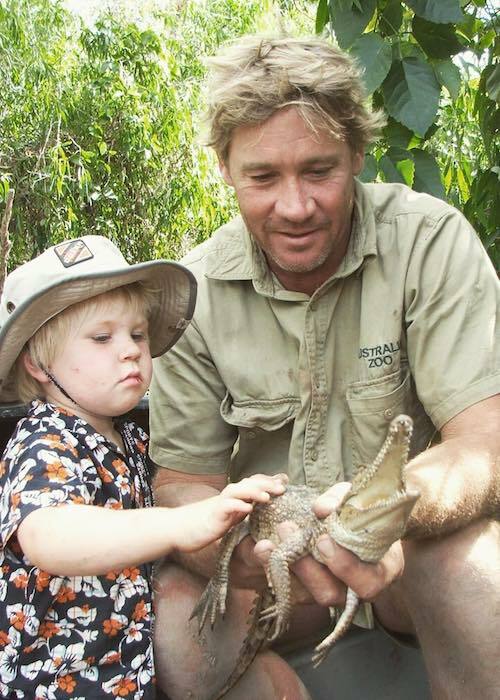 When he was just a month old, his father Steve Irwin was seen carrying him on his arm while feeding chicken carcass to a 3.8-metre (12 ft 6 in) saltwater crocodile during a live show. Robert was very close to the crocodile, which prompted widespread criticism of his father’s actions. The incident led to Queensland Government changing the crocodile-handling laws. The government banned entry of untrained adults and children in crocodile enclosures. When he was just 3 years old, his father passed away after being attacked by a stingray while working on the production of the documentary series Ocean’s Deadliest. In 2013, he won a nomination for Most Popular New Male Talent at Logie Awards for his work in the TV series, Steve Irwin’s Wildlife Warriors. In 2013, he released his collection of books called Dinosaur Hunter. Lachlan Creag and Jack Wells were his co-authors on the project. He has earned plaudits for his work as a photographer. He even finished as a runner-up in the junior category of the Australian Geographic Nature Photographer of the Year competition in 2016. He is a member of Scouts Australia, which is Australia’s largest Scouting organization. He was made the organization’s ambassador in April 2017, which also formalized his family zoo’s association with the organization. He was named after his grandfathers Bob Irwin and Clarence Raines. Visit his official website @ robertirwinphotos.com.